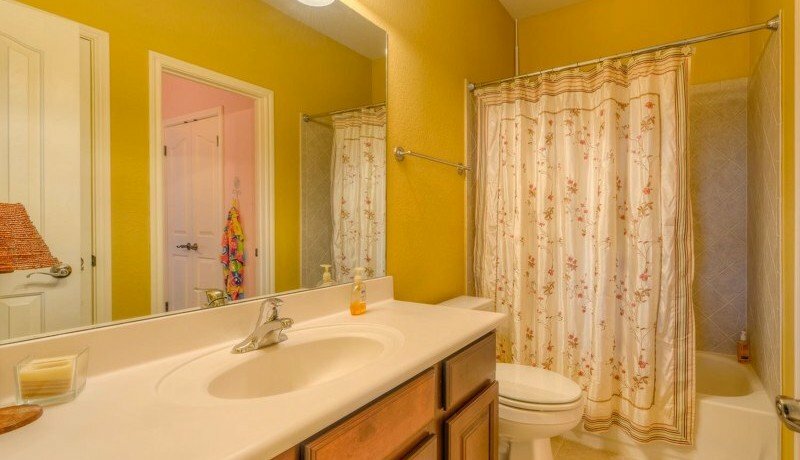 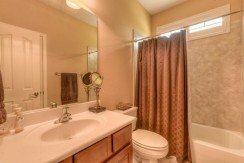 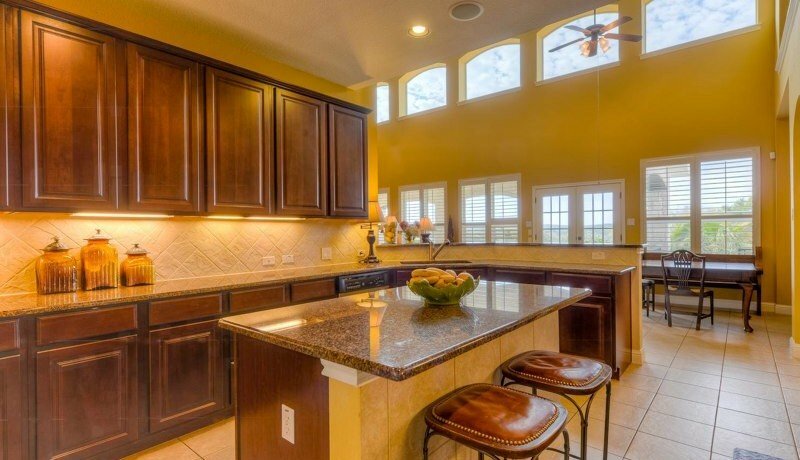 Immaculate home in like-new condition. 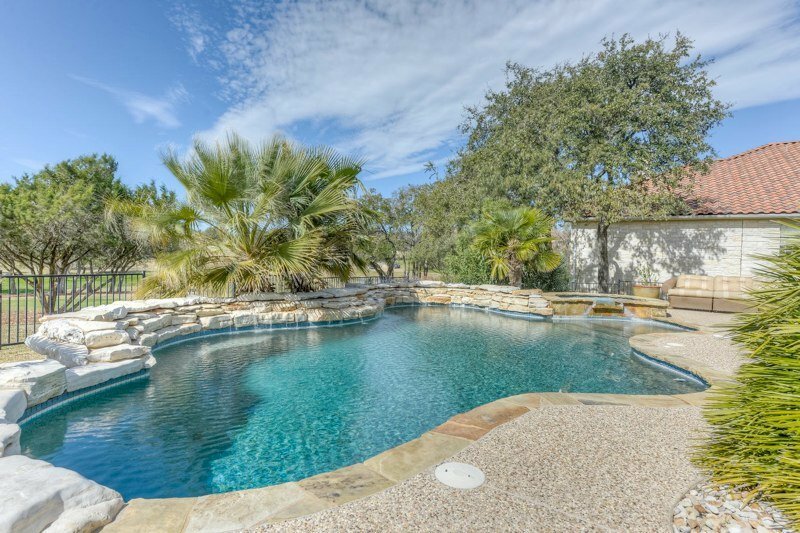 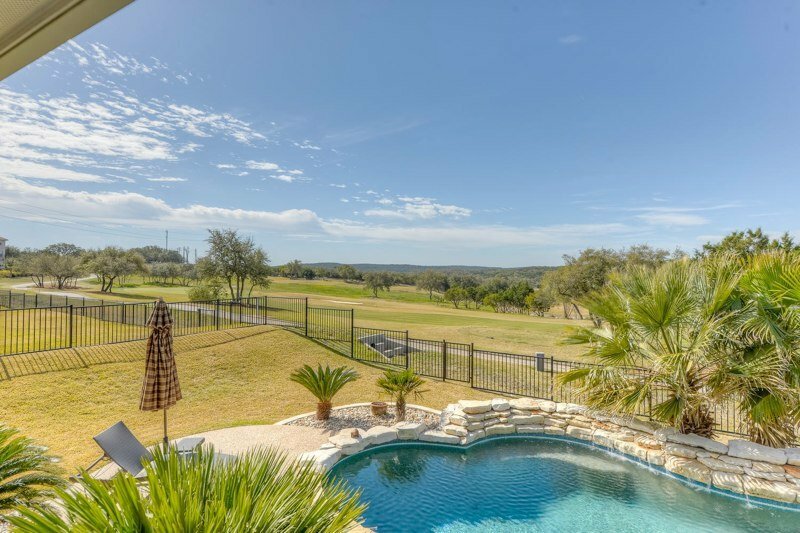 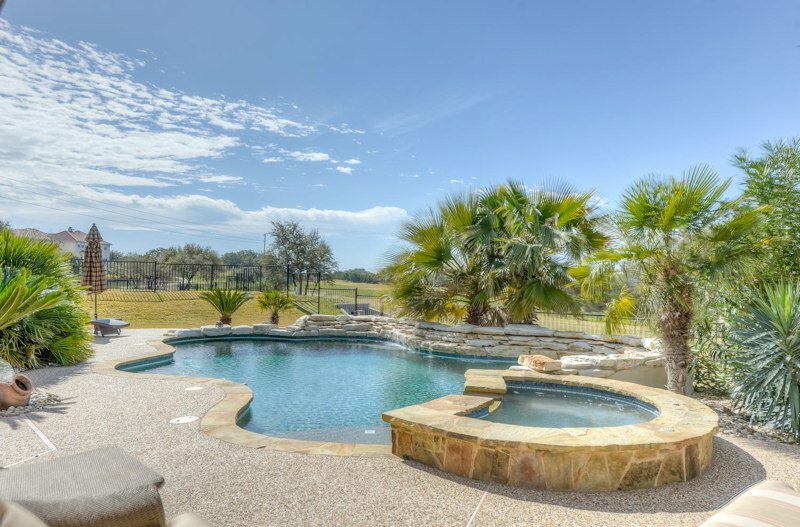 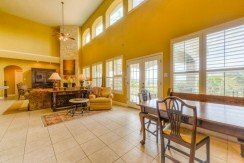 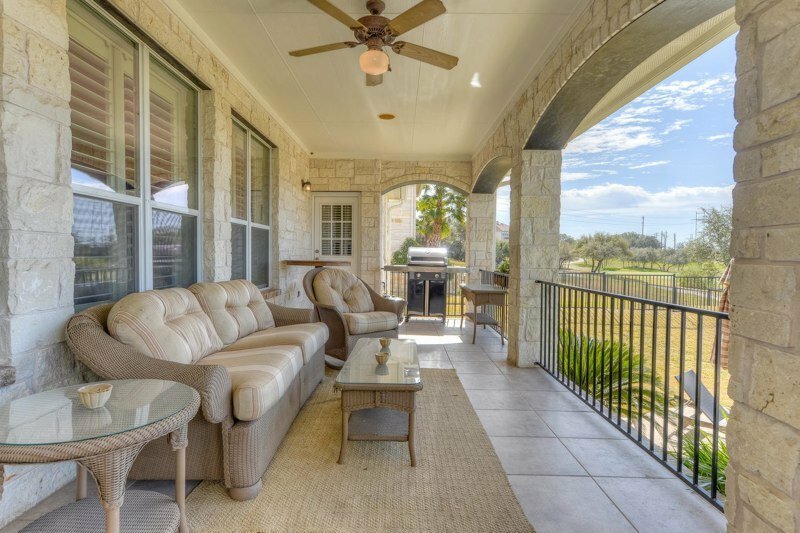 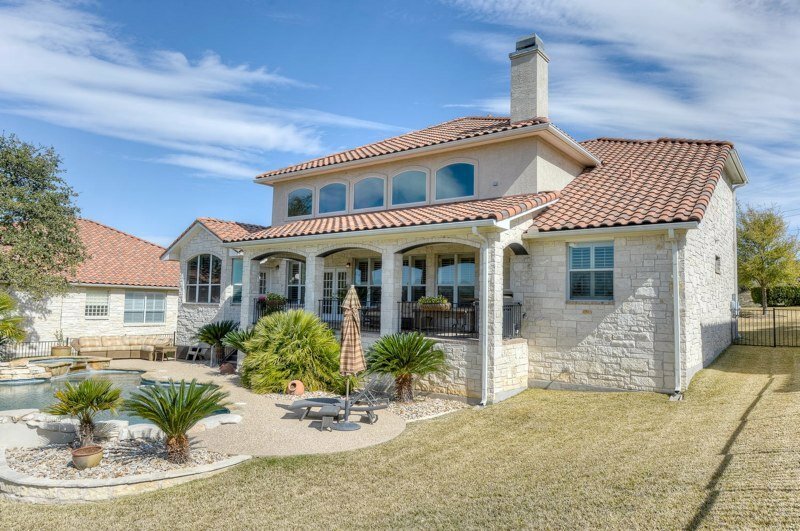 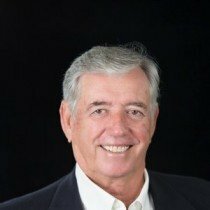 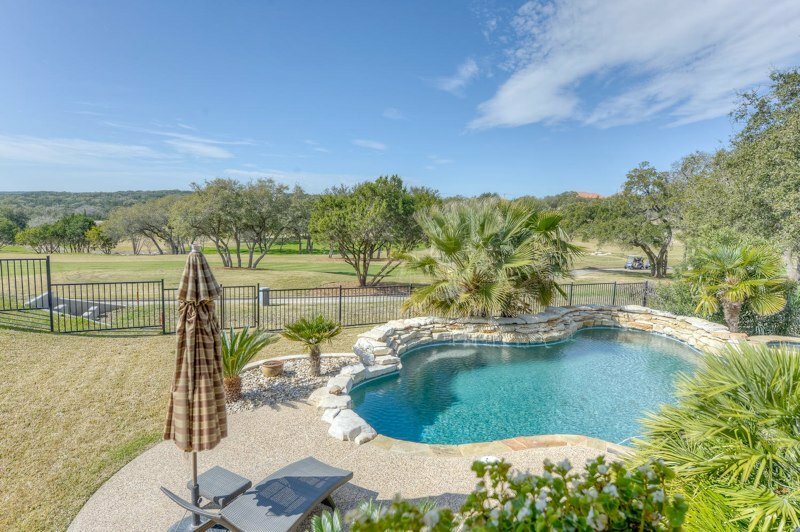 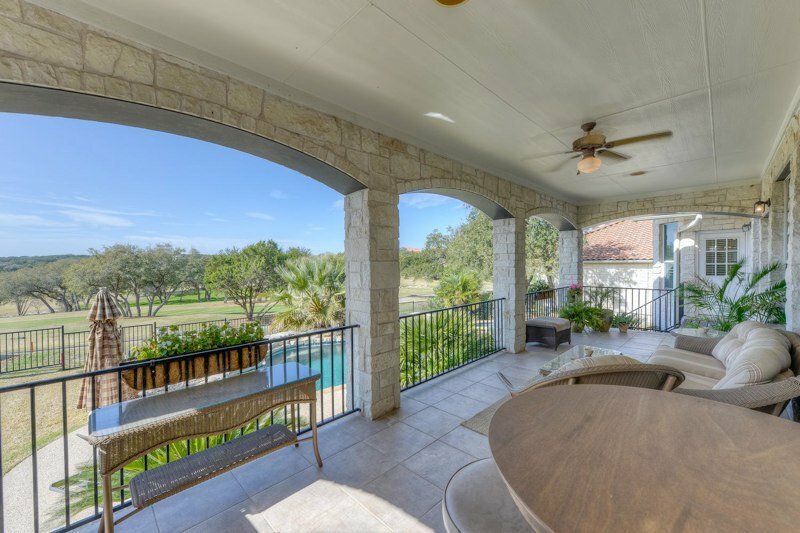 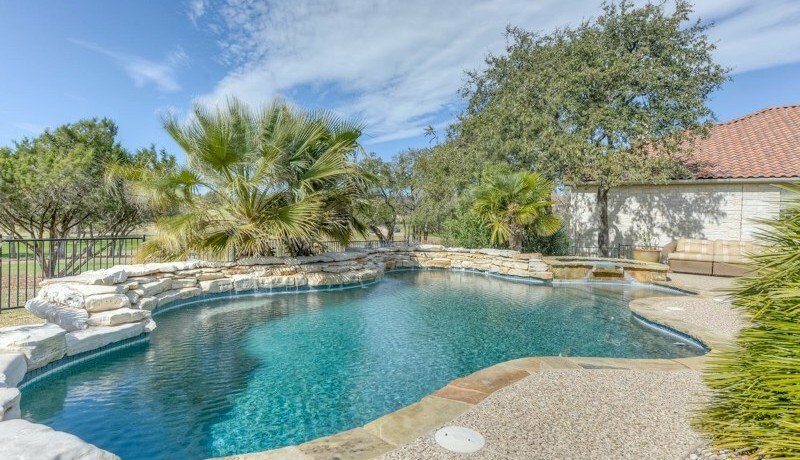 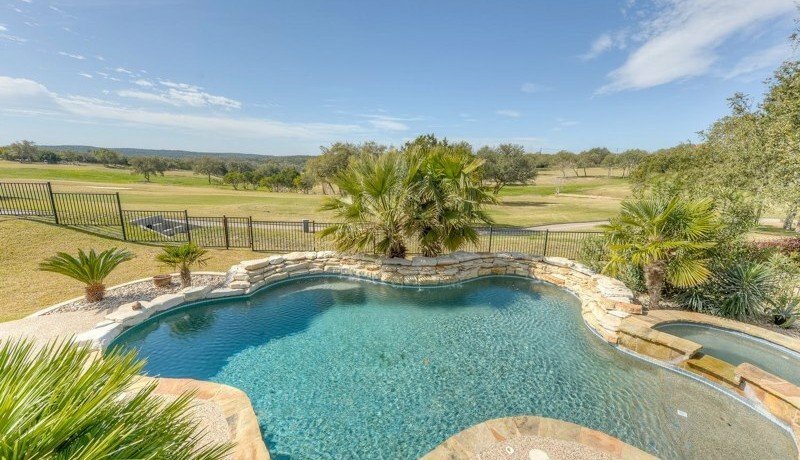 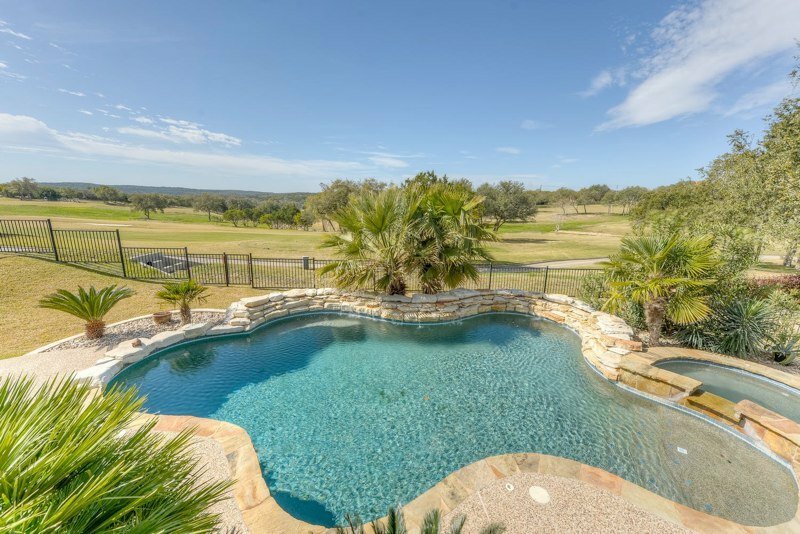 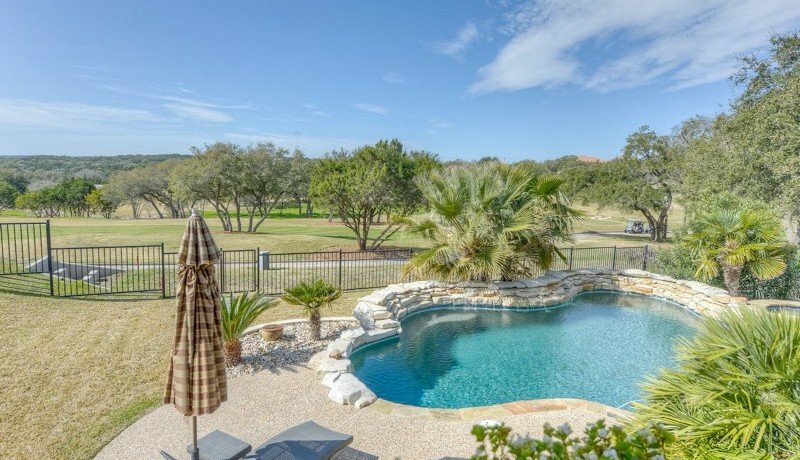 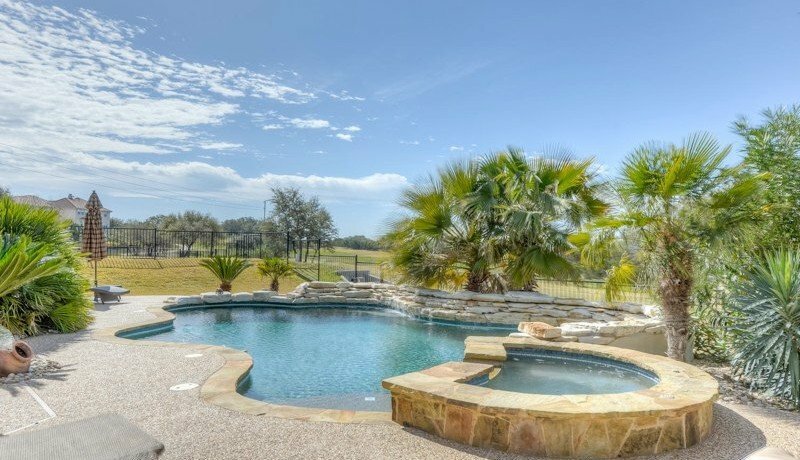 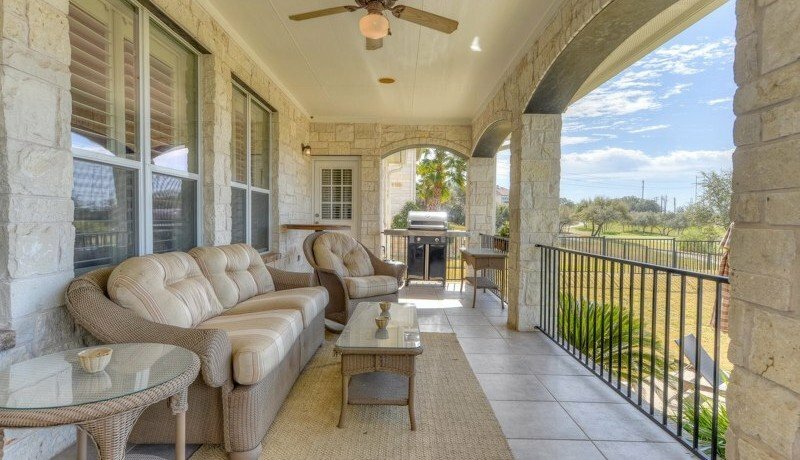 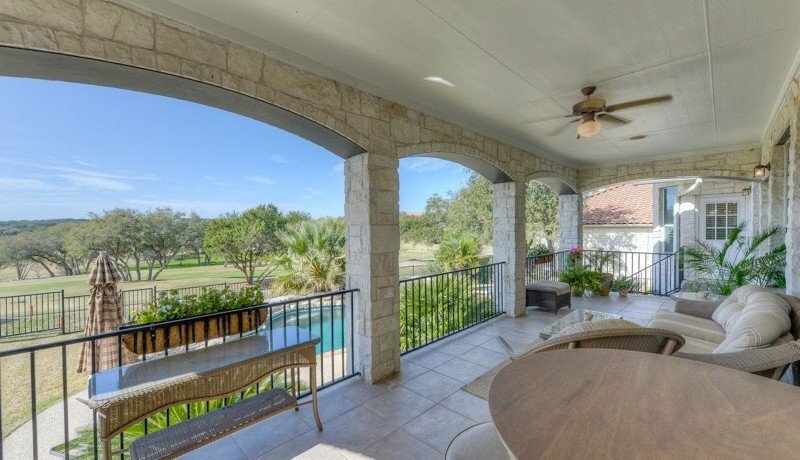 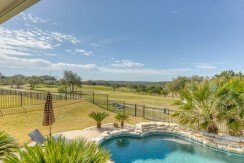 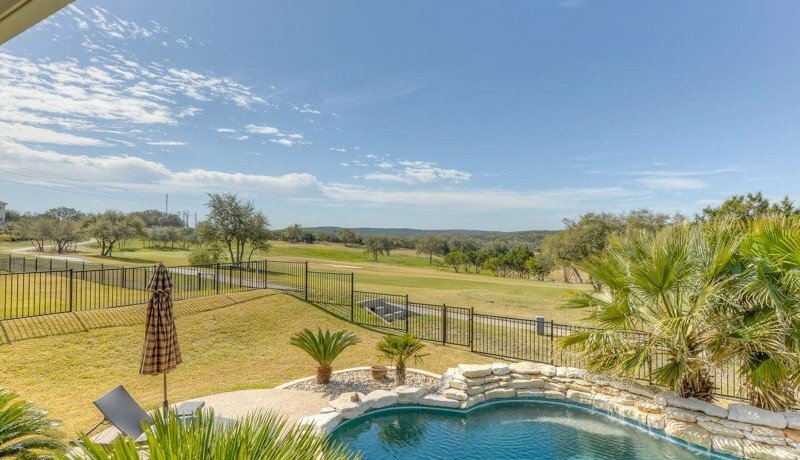 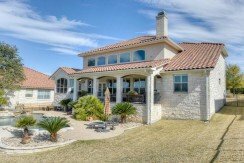 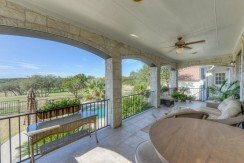 Enjoy watching the golfers from your back porch or while swimming in your beautiful pool. 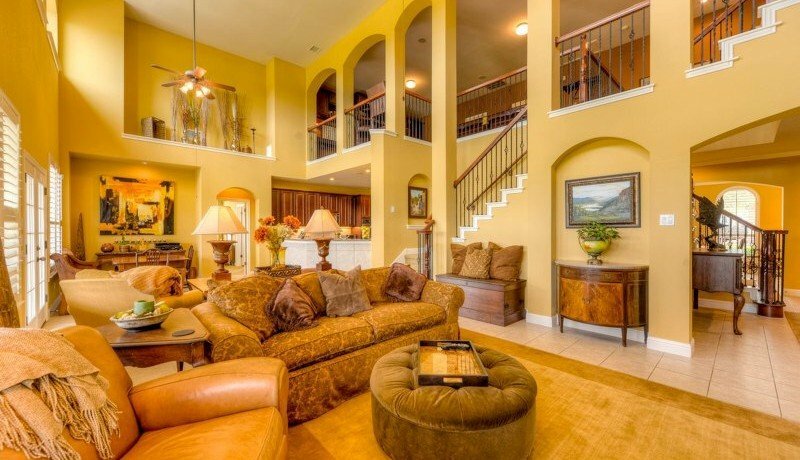 This home has over 3,800 sq. 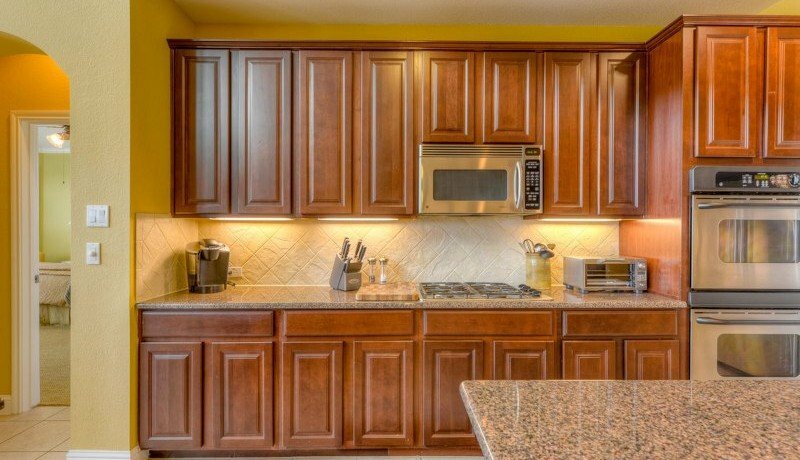 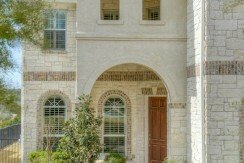 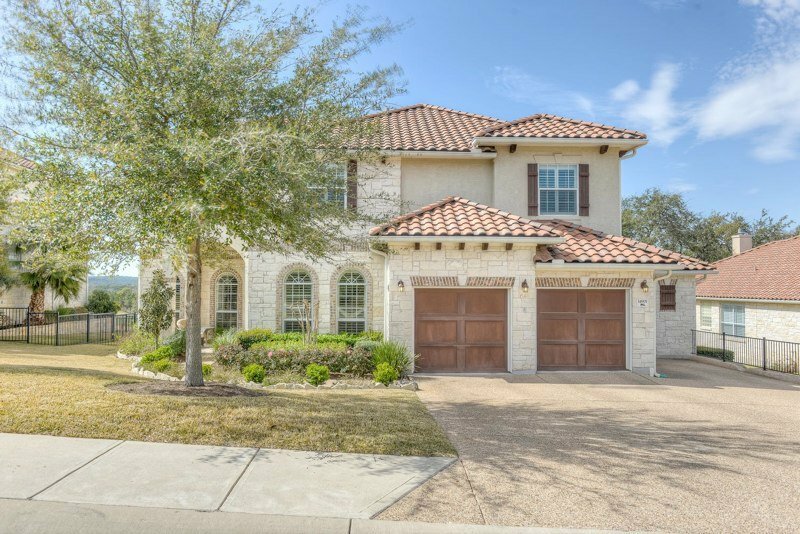 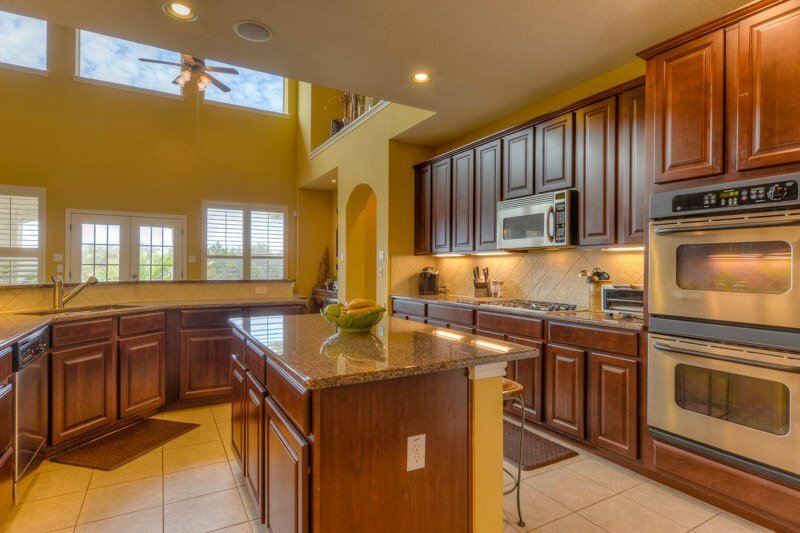 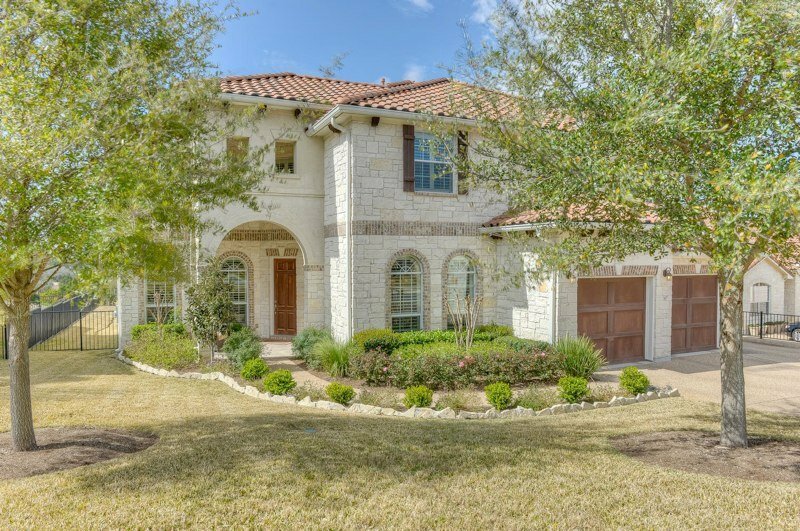 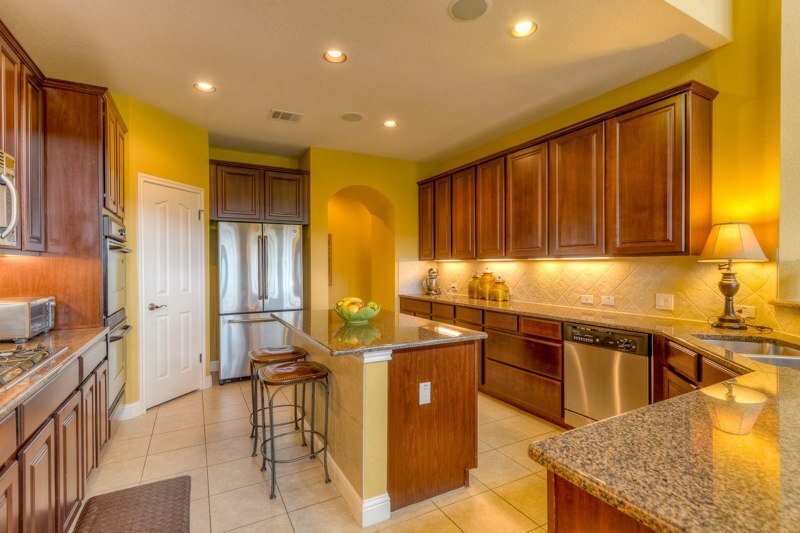 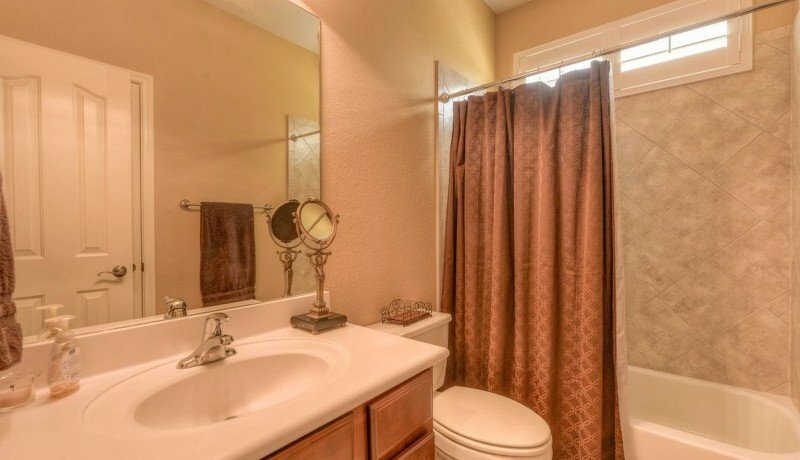 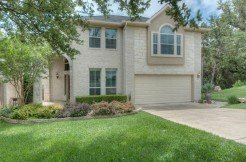 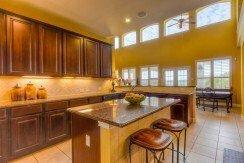 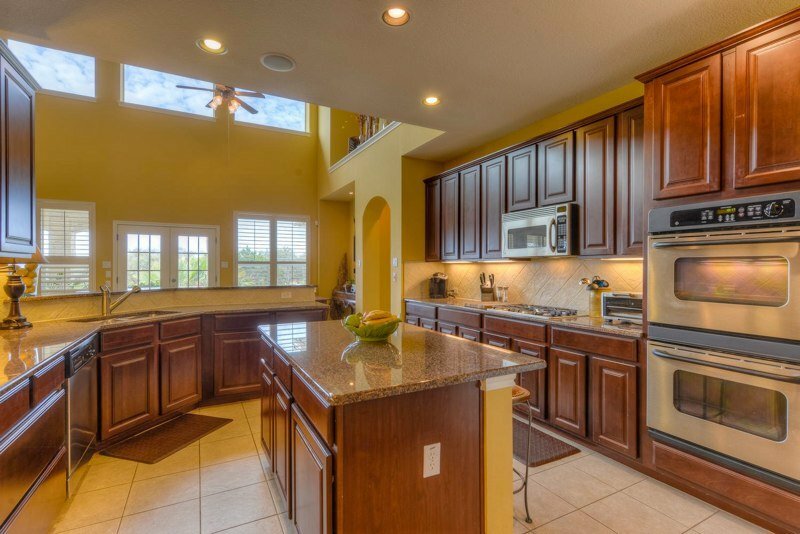 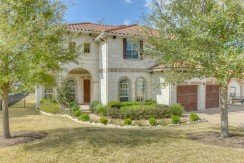 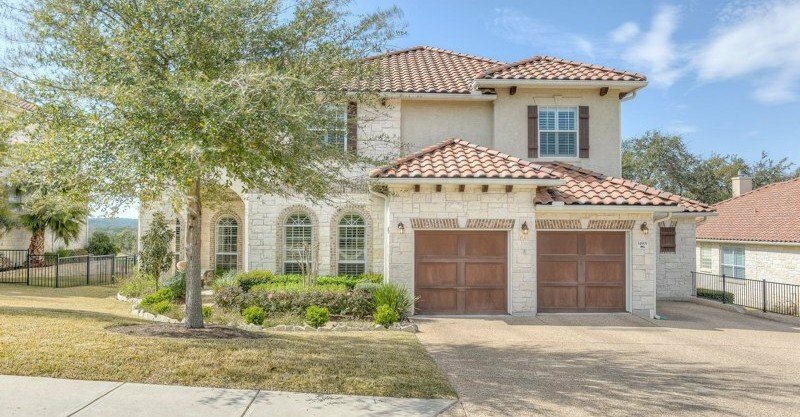 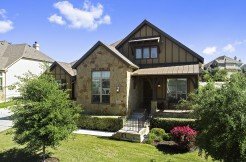 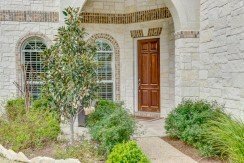 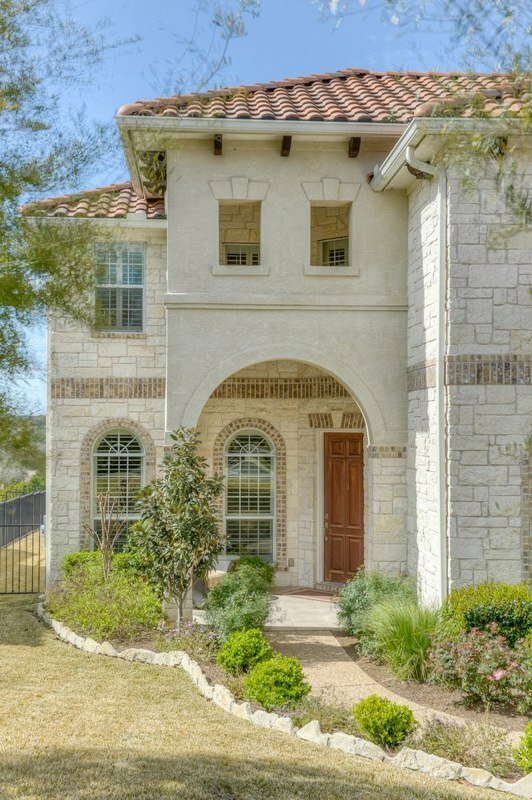 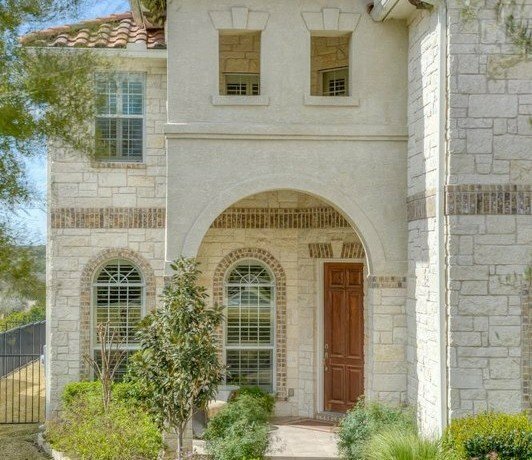 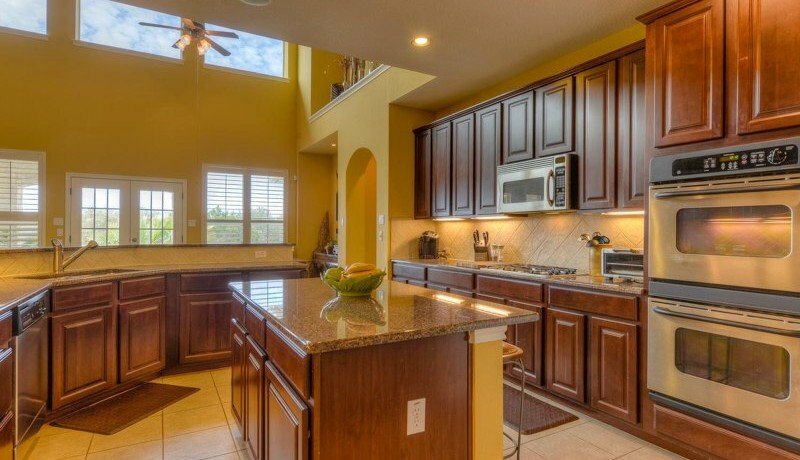 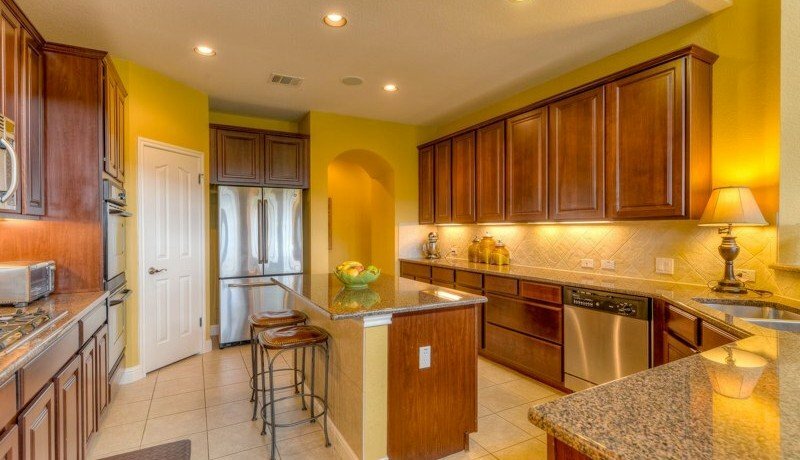 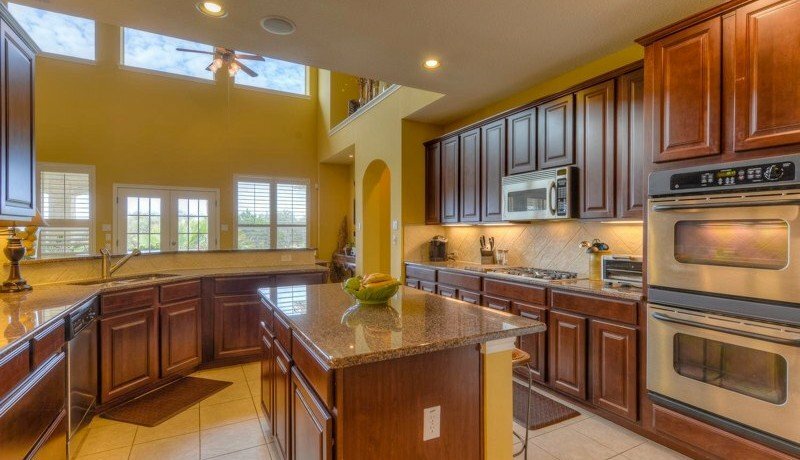 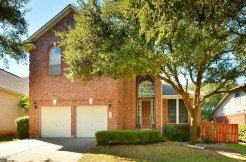 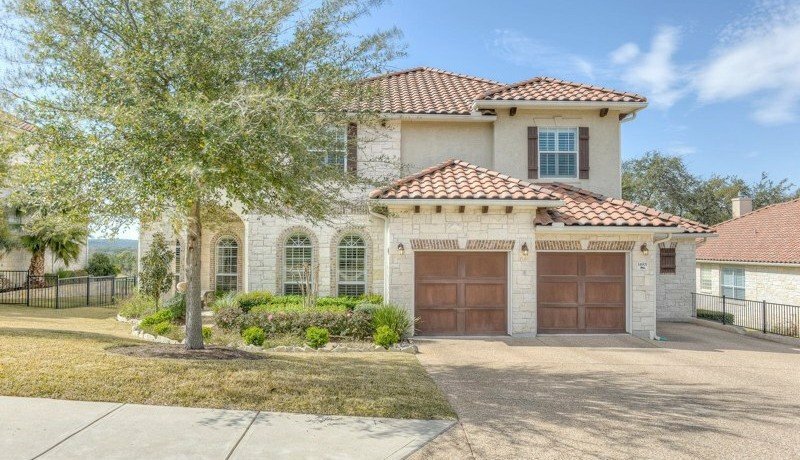 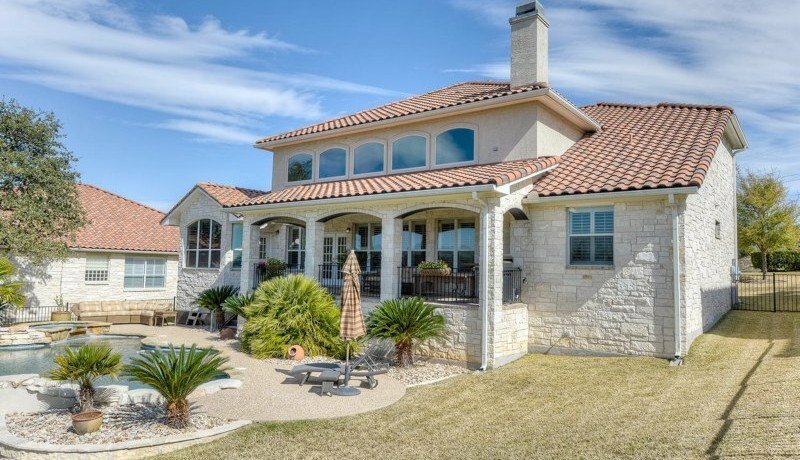 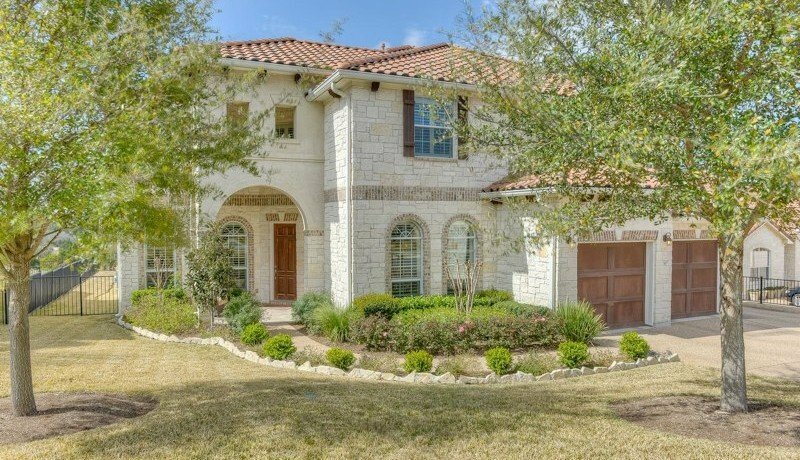 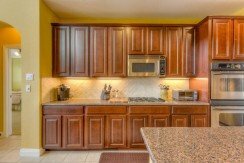 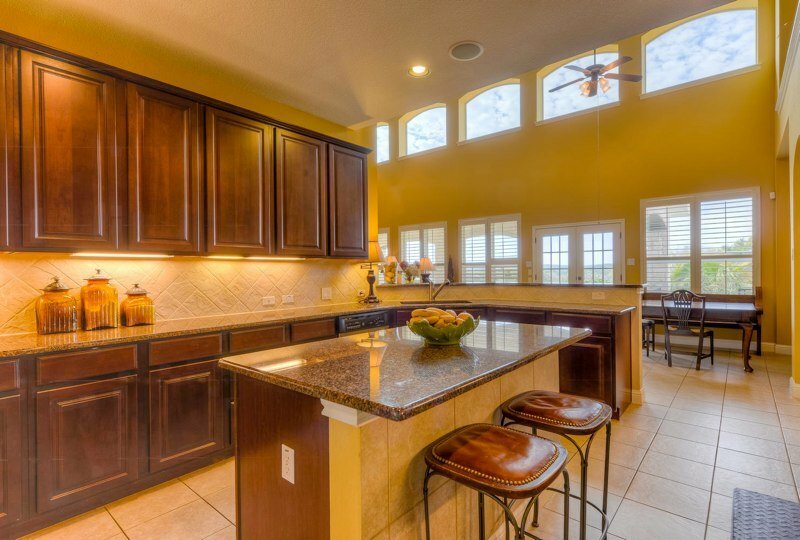 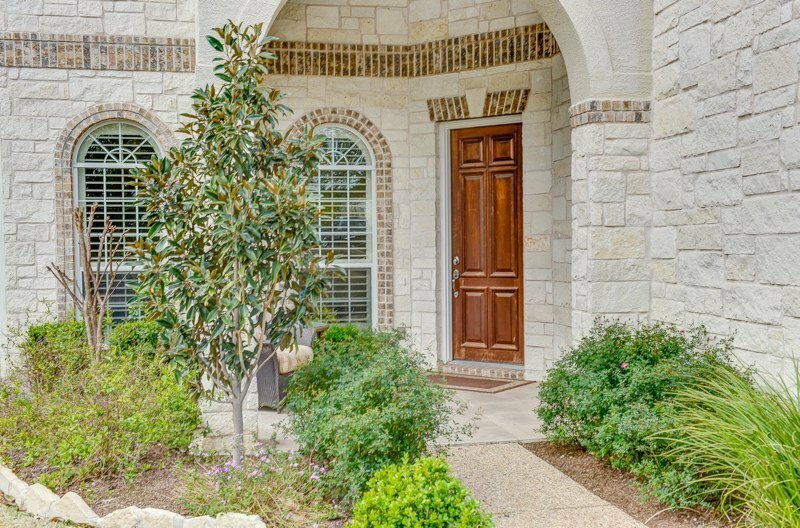 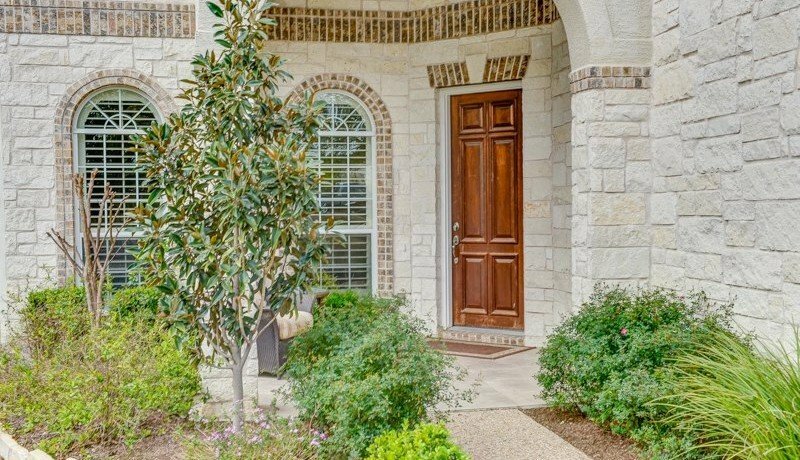 ft. with 4 bedrooms, guest and master down and 2 more upstairs, plus great kitchen with center island, bar, granite, gas cooktop, double oven, formal dining. 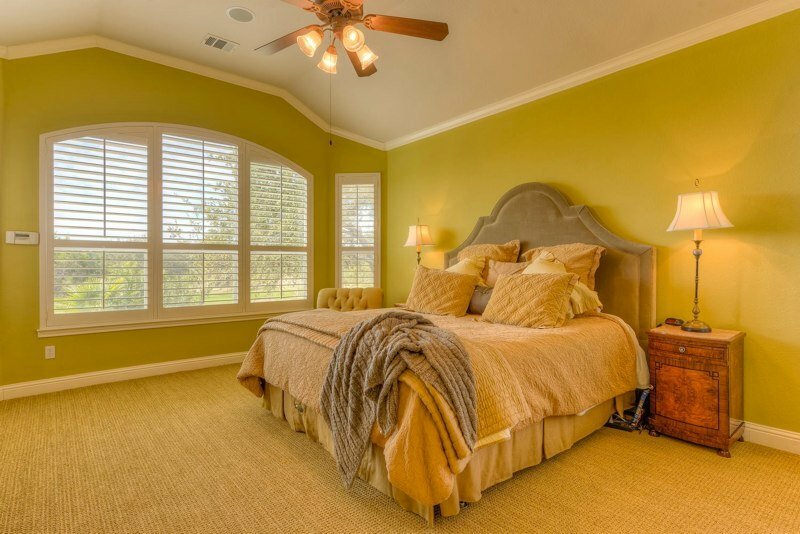 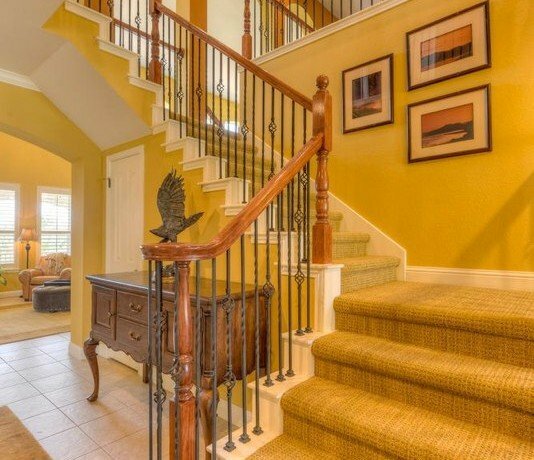 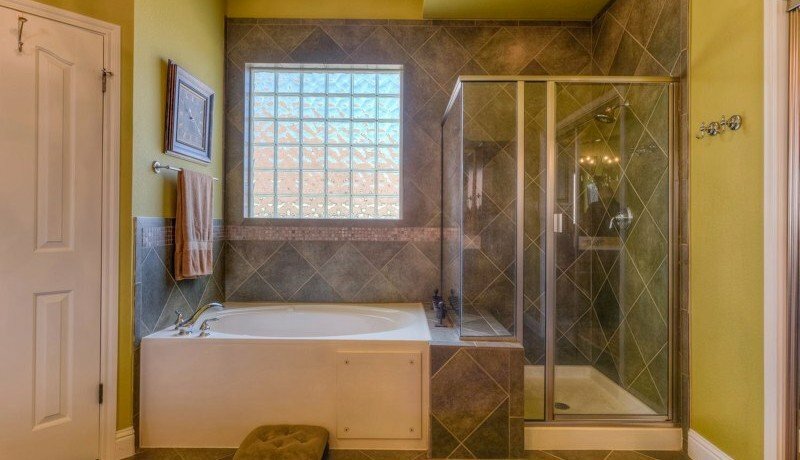 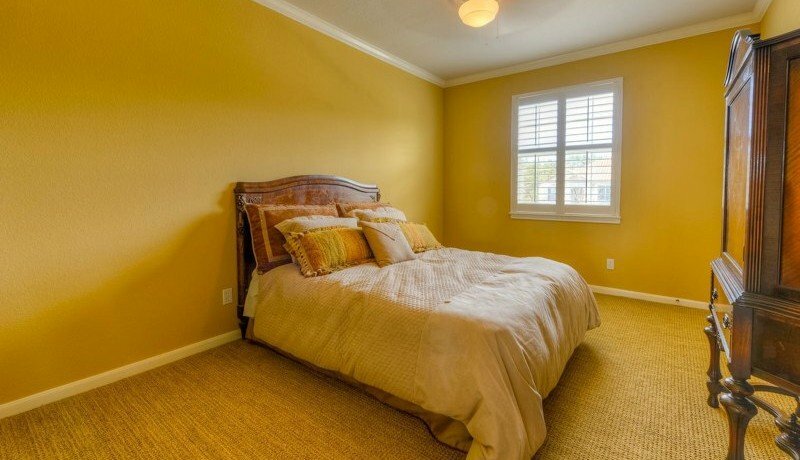 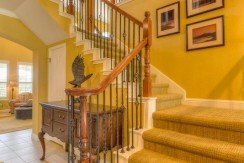 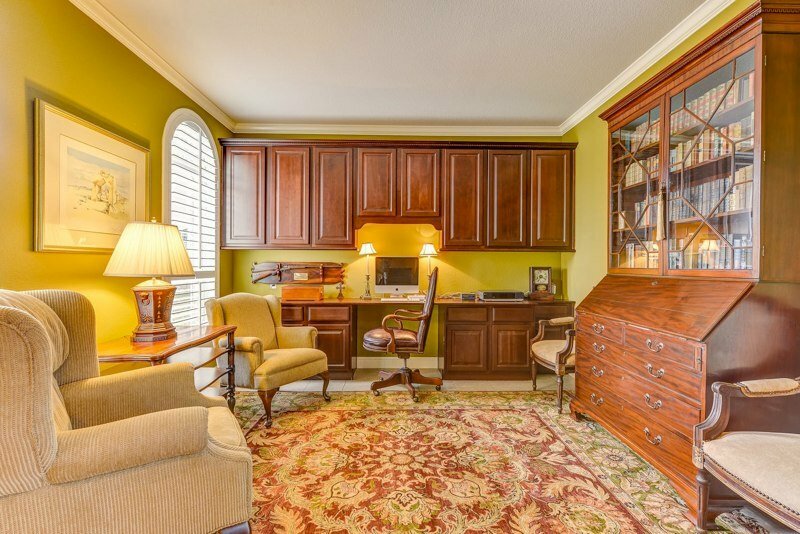 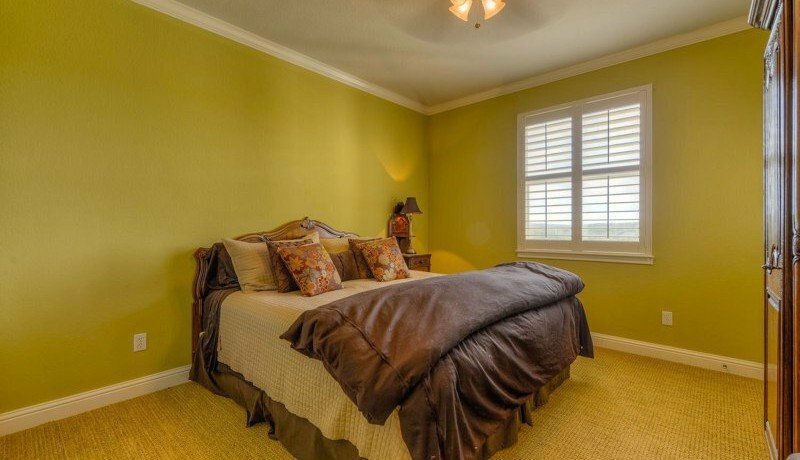 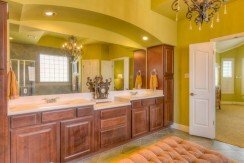 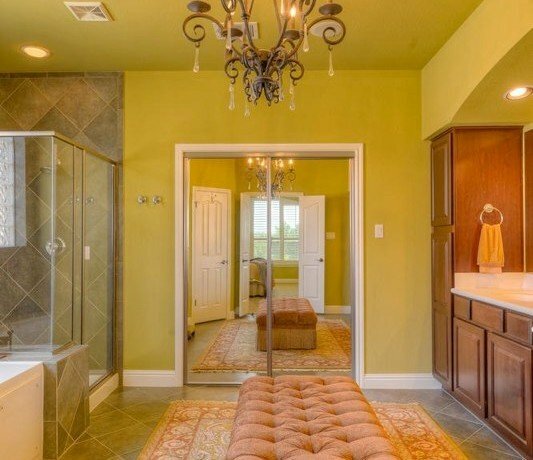 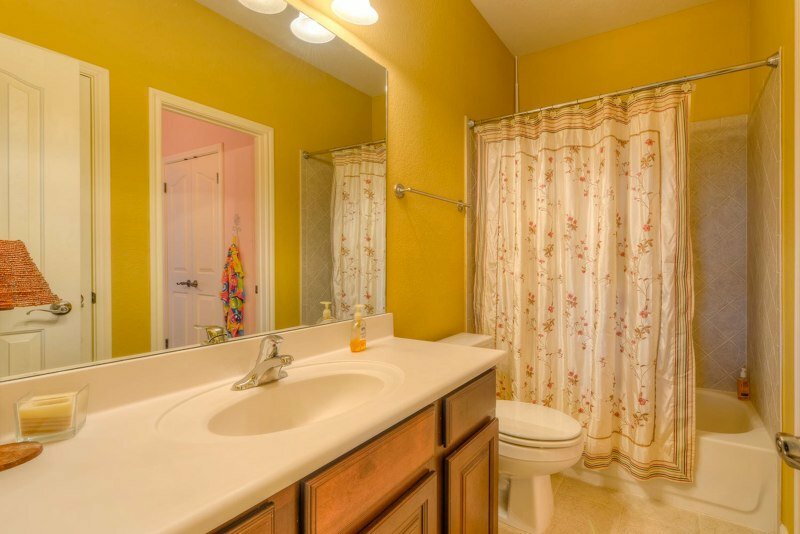 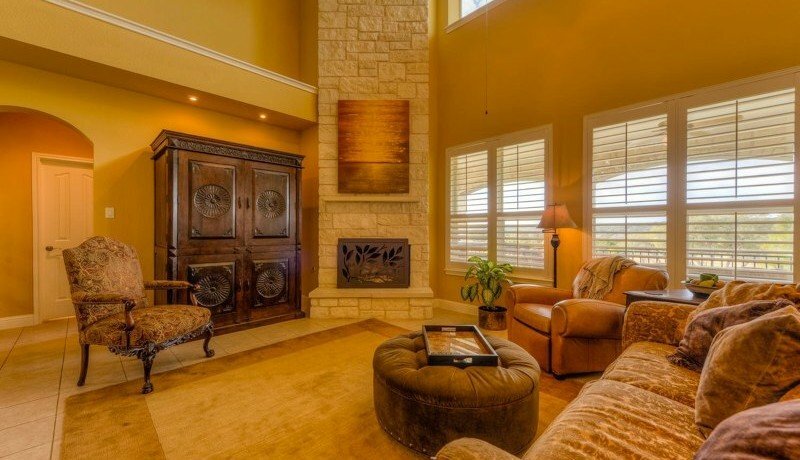 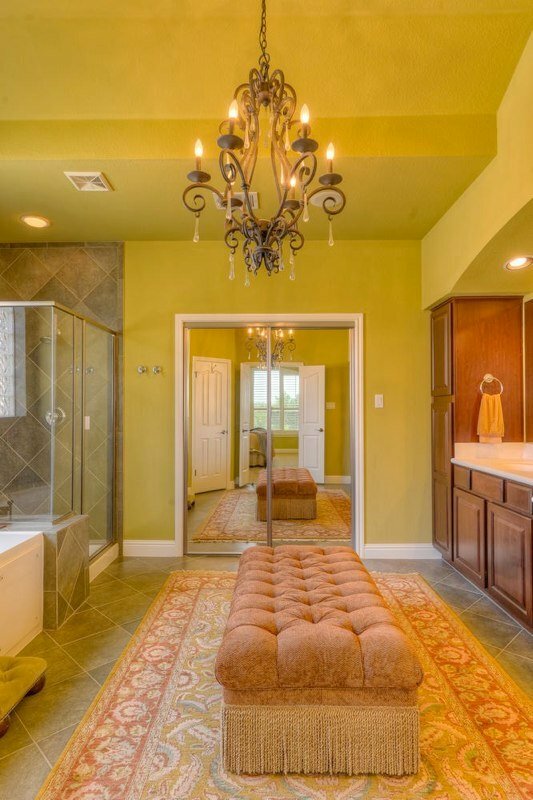 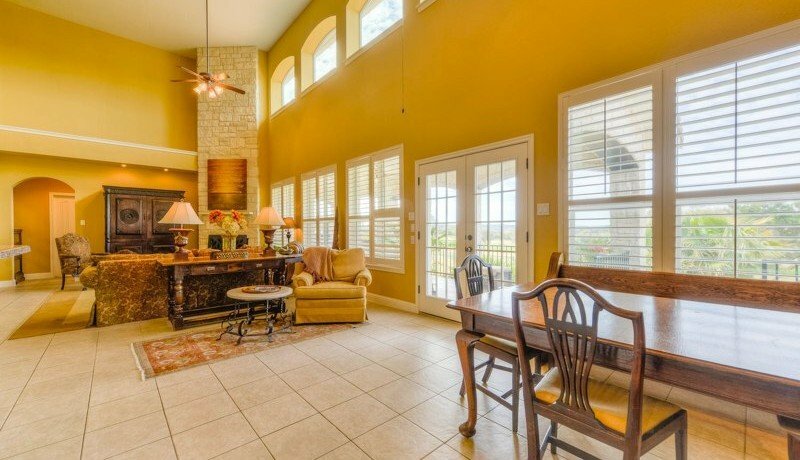 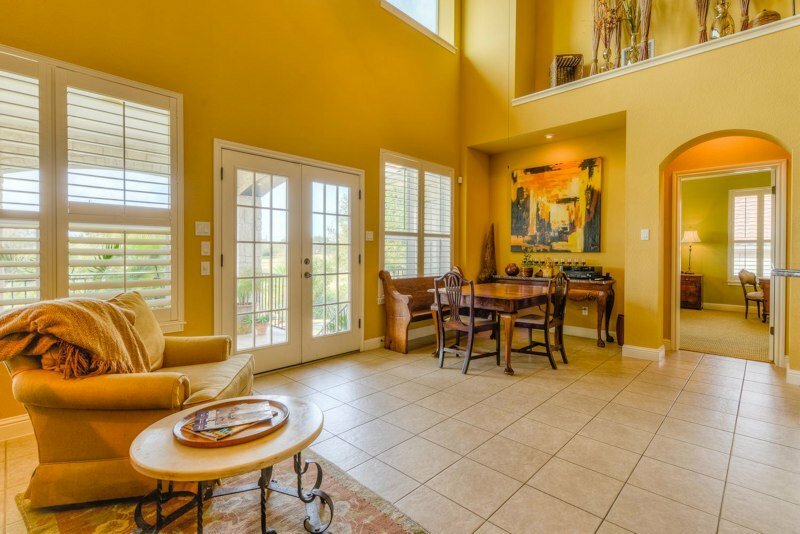 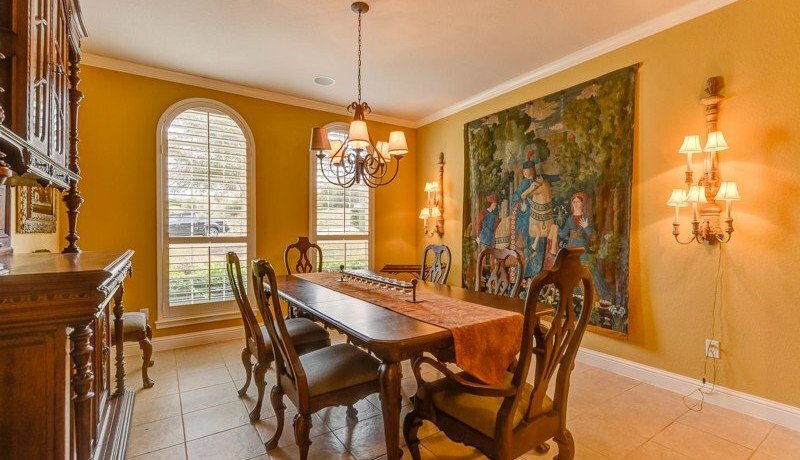 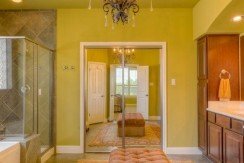 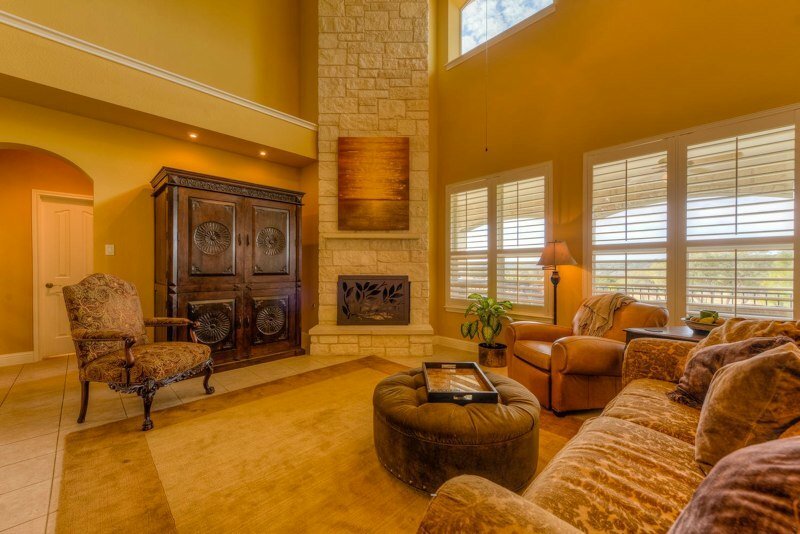 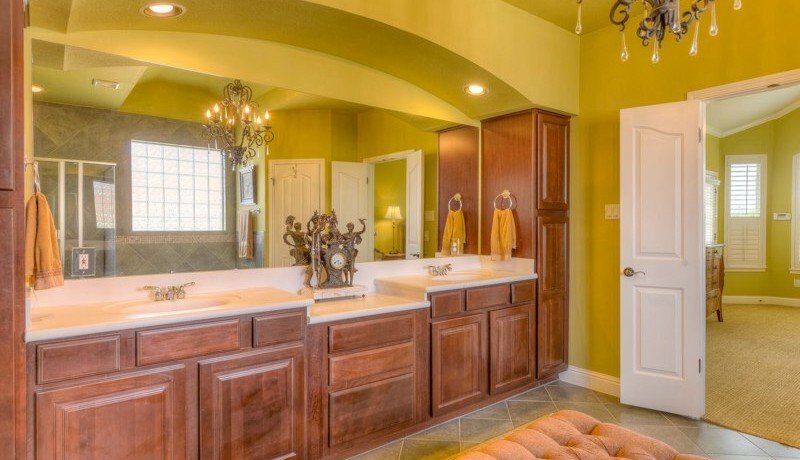 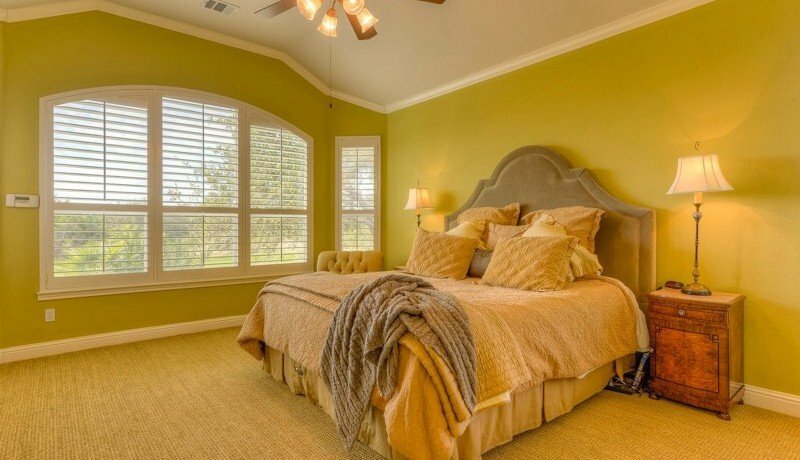 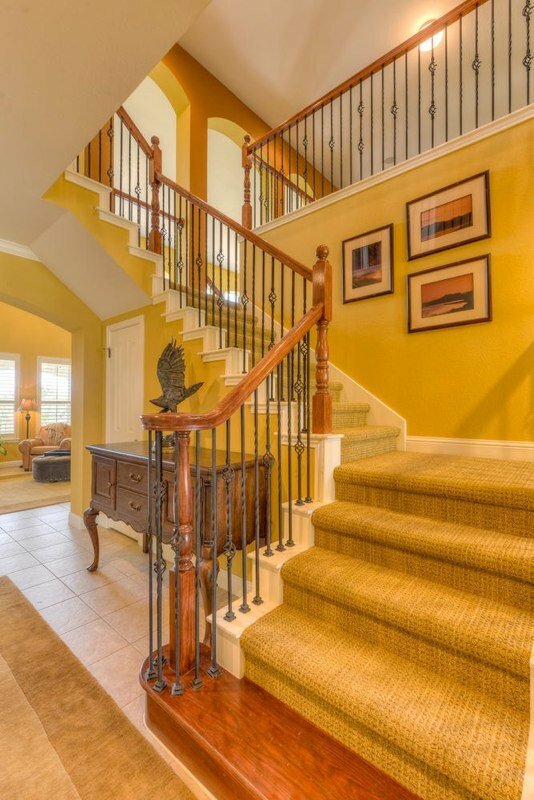 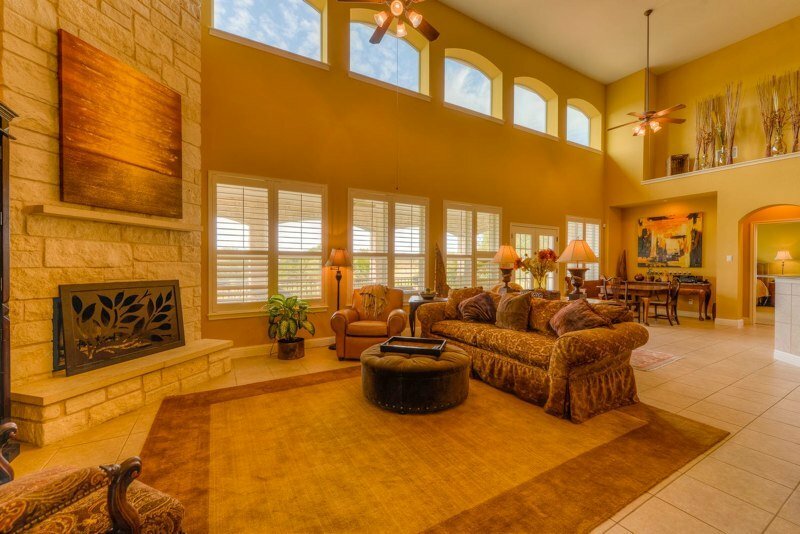 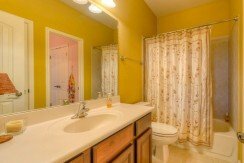 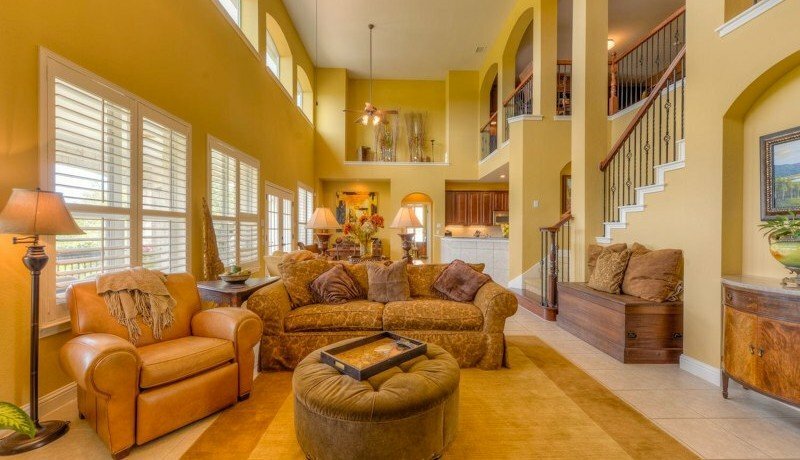 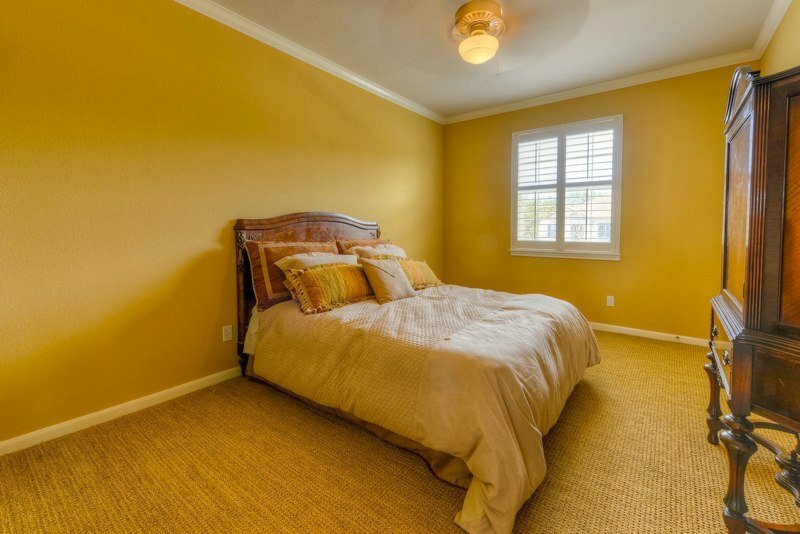 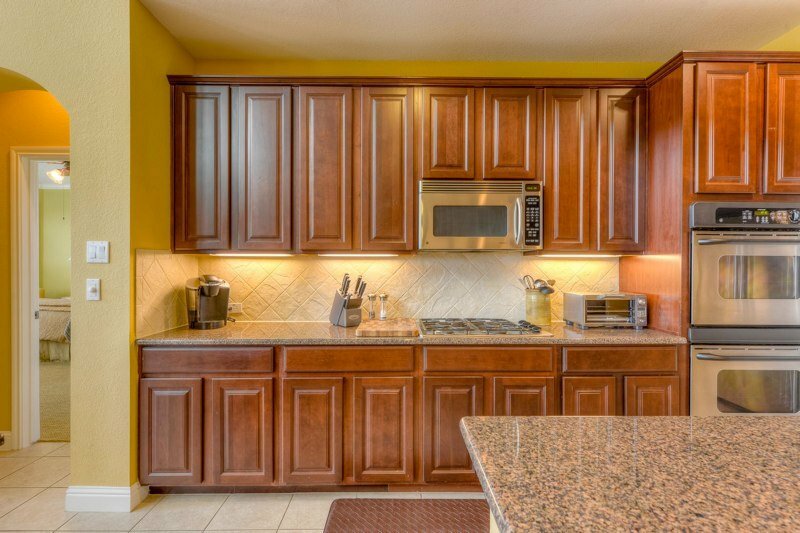 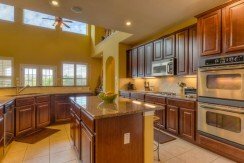 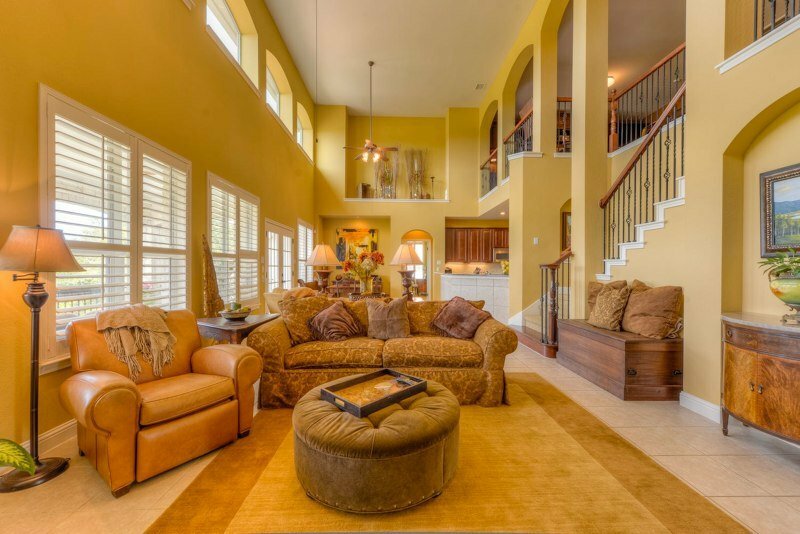 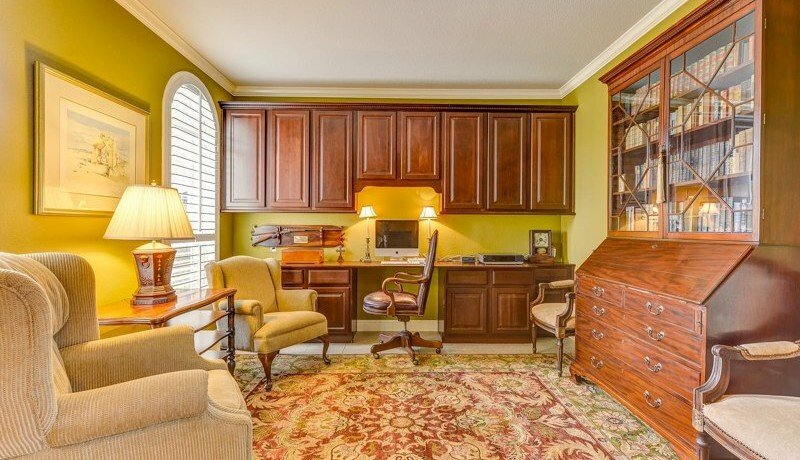 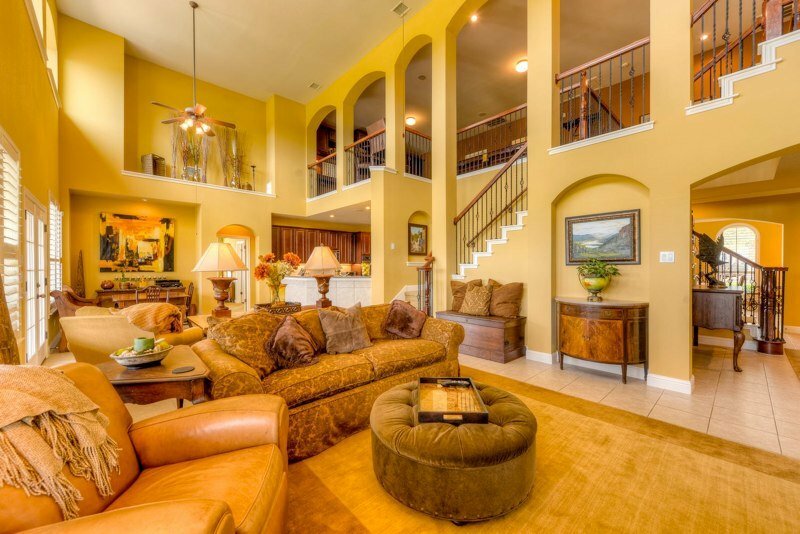 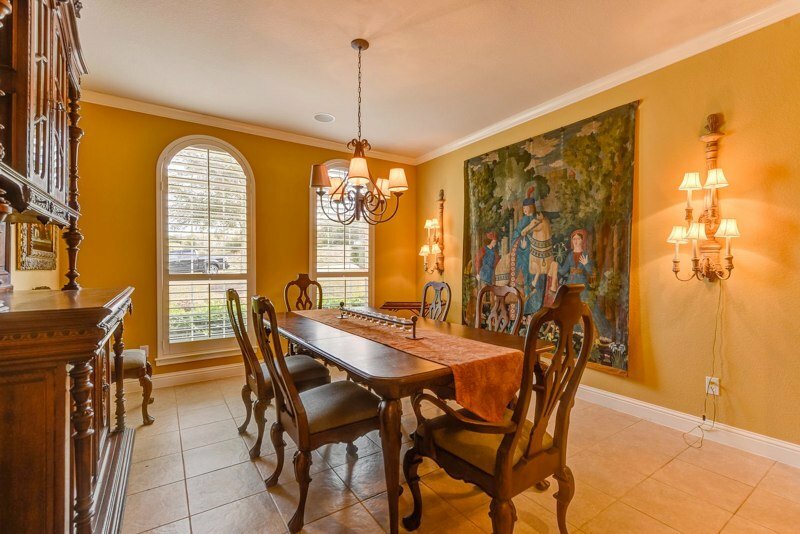 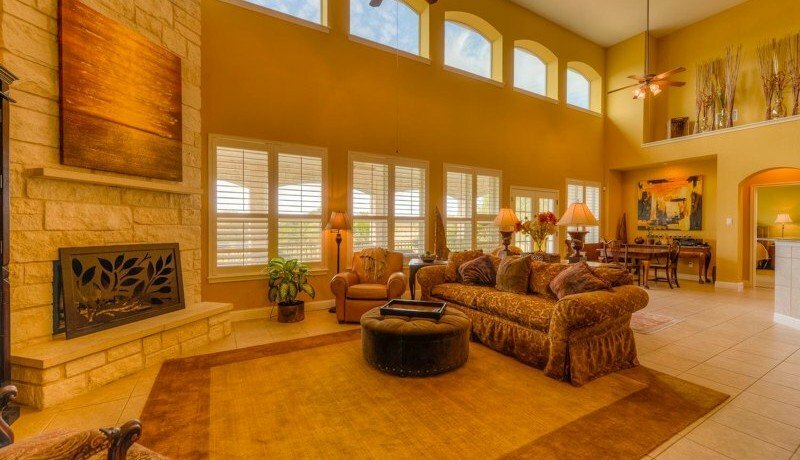 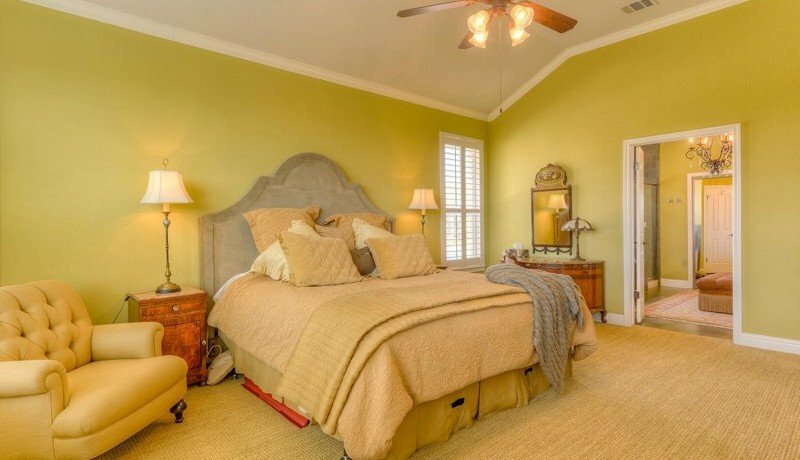 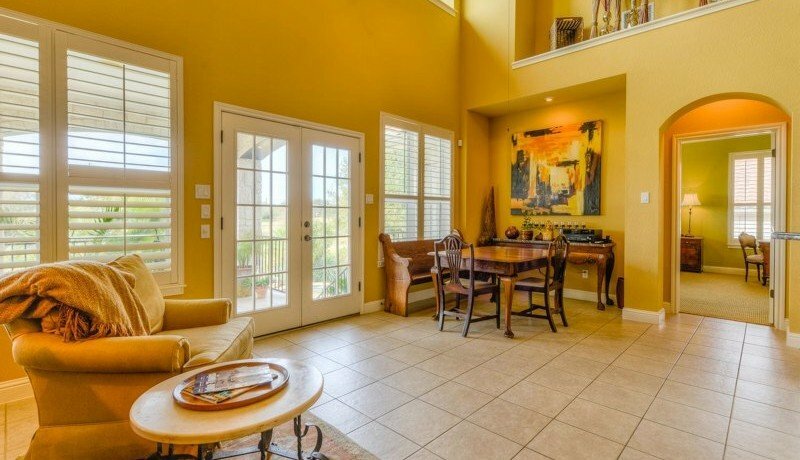 There is an office/study, and spacious master-suite with views of the pool and golf course. 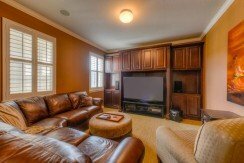 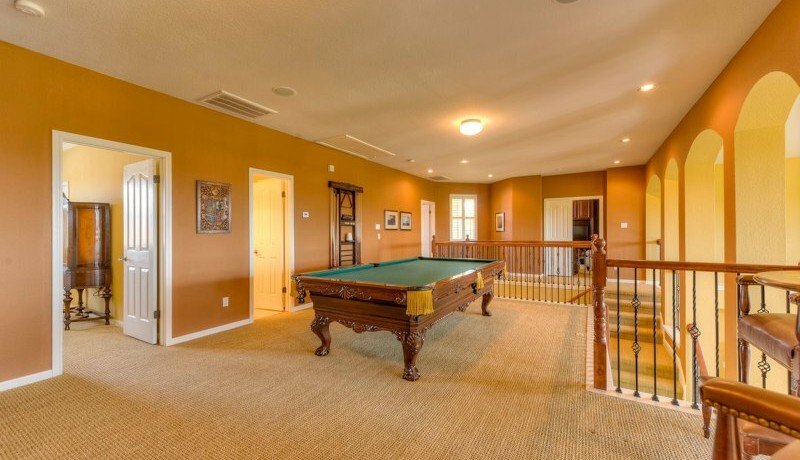 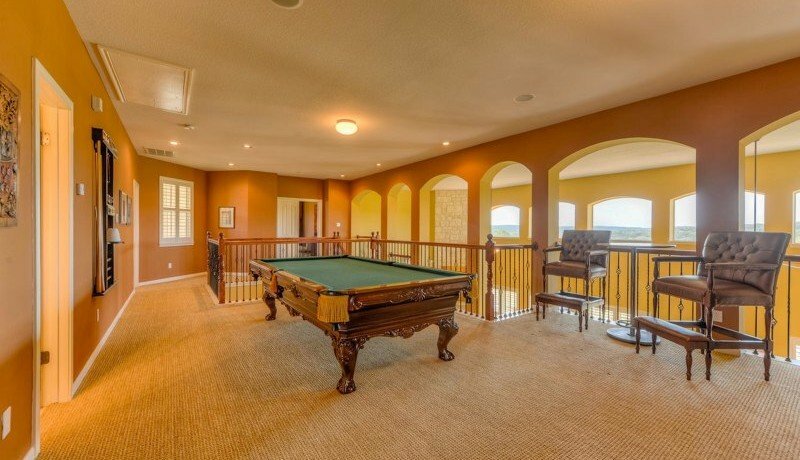 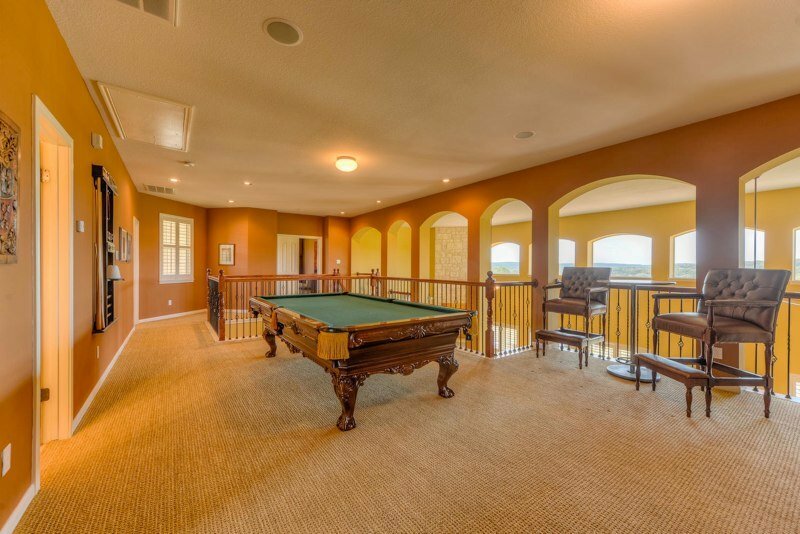 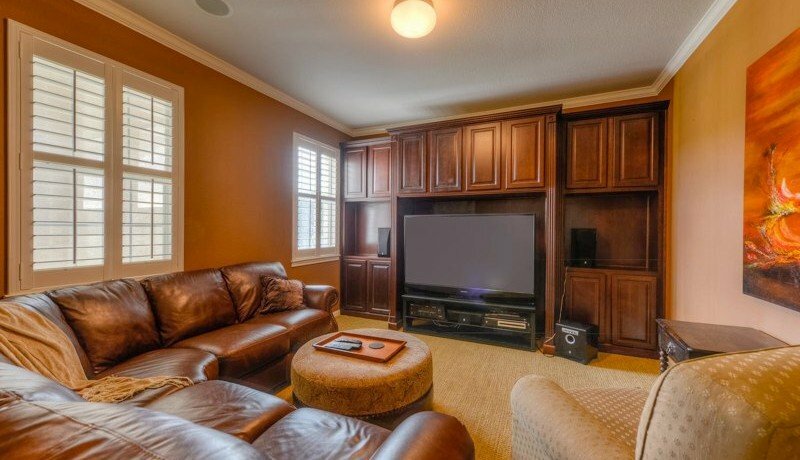 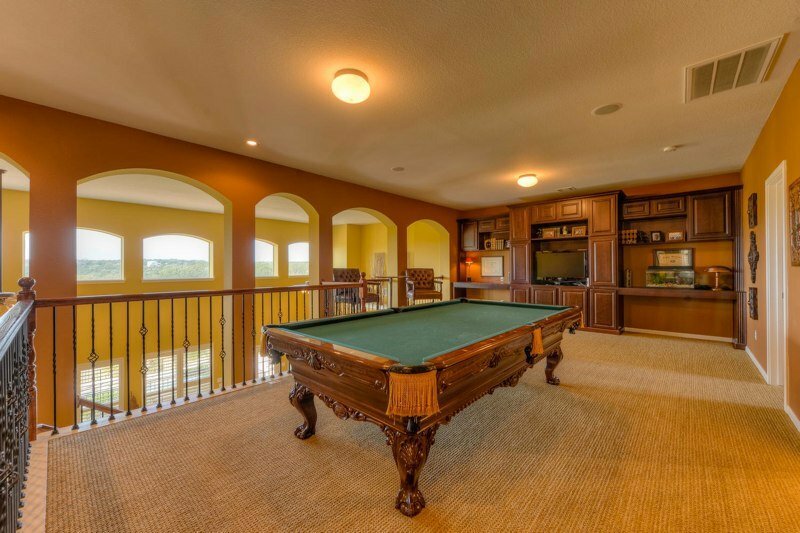 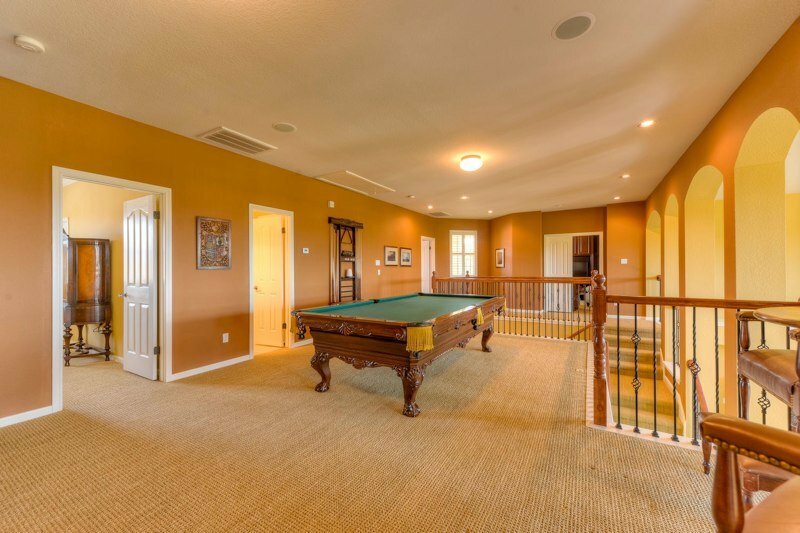 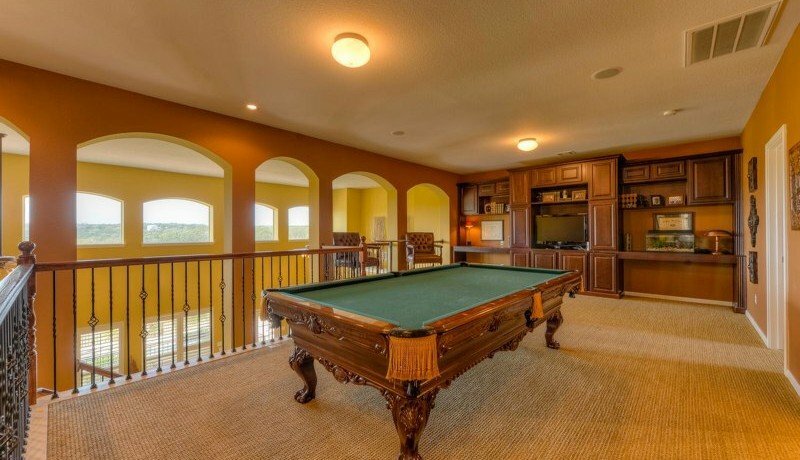 Large game room, plus media room upstairs. 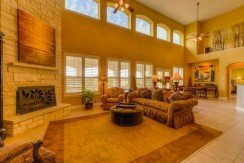 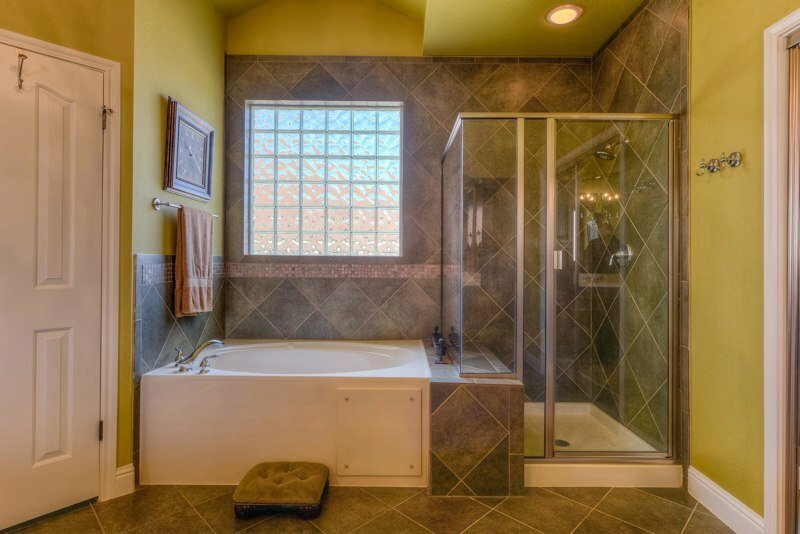 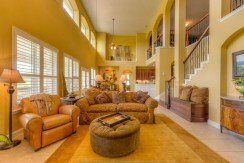 This is a home to enjoy and call your own.